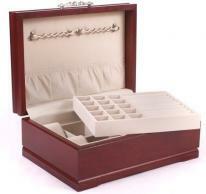 A Jewelry Box holds more than jewelry, it holds memories. 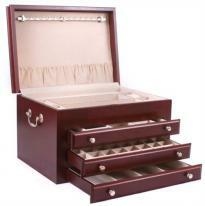 Give a jewelry box for any gift occasion and it will be enjoyed for years. 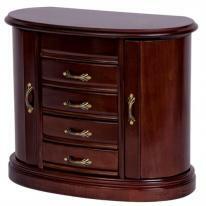 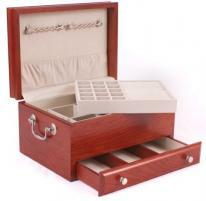 Here you will find an assortment of our most popular wooden jewelry box gifts for your next special occasion.